Christian and Claudia were also a couple that knew how to party. 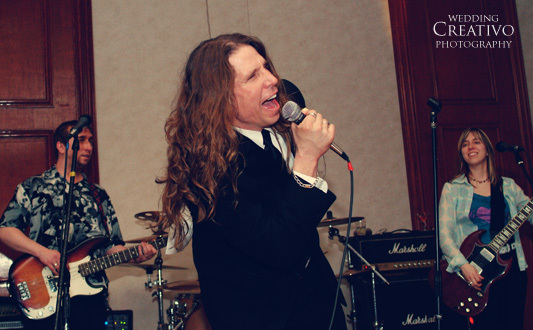 They held one of our most memorable receptions ever by including guests in the entertainment by giving everyone the chance to be the lead singer of Live Band Karaoke. Needless to say, this reception rocked!